Orlando immigration attorney Frank Symphorien-Saavedra says the real immigration crisis stems not from caravans at the border, but deliberate policy changes designed to bring the legal process to a virtual standstill. More than 800,000 non-citizens in America are waiting for their cases to be heard in US immigration courts. Most of these cases involve people who either entered the country illegally, overstayed their visas or are seeking asylum. While there has been an immigration court backlog for many years, the current level represents an increase of 50% since Donald Trump took office. For example, nearly 9,000 cases are pending in Orlando immigration courts. The average wait for a hearing or decision is nearly two years. There a number of factors fueling the crisis, aside from a surge in asylum seekers. The Trump administration has designed policies to discourage would-be immigrants. In addition to child-separation policies, limits at points of entry, and crackdowns on undocumented workers, Trump has worked to slow the bureaucracy for would-be citizens and temporary workers. As a result, a bad situation for immigrants is getting worse. The current social and political situation can be difficult for non-citizens seeking permanent residence in the United States. Consequently, it’s important to get advice and counsel from the best immigration lawyer you can get.  If you live in Central Florida and need expert advice on immigration issues, consider the Orlando immigration law team at Martinez Manglardi PA. Managing Attorney for Immigration Frank Symphorien-Saavedrap is a Board Certified Expert in Immigration and Nationality Law. He is AV-rated “Preeminent” by Martindale-Hubbell and Super Lawyers Magazine names him as a Rising Star. Call 866-349-3623 for an appointment. Convenient locations throughout Central Florida.